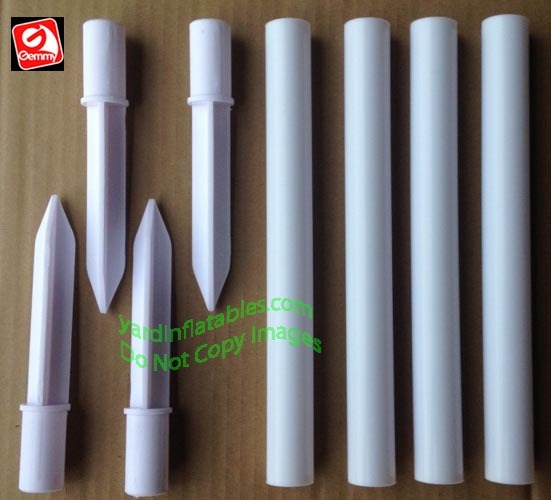 4 Plastic Gemmy Replacement Pathway Stakes! These Stakes are replacements for Gemmy Industries Pathway Lights! Actual item may vary slightly.